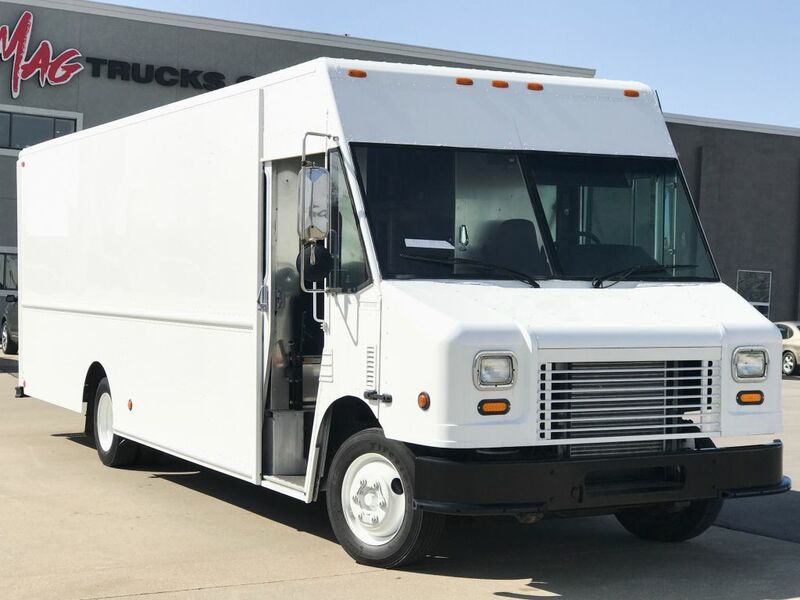 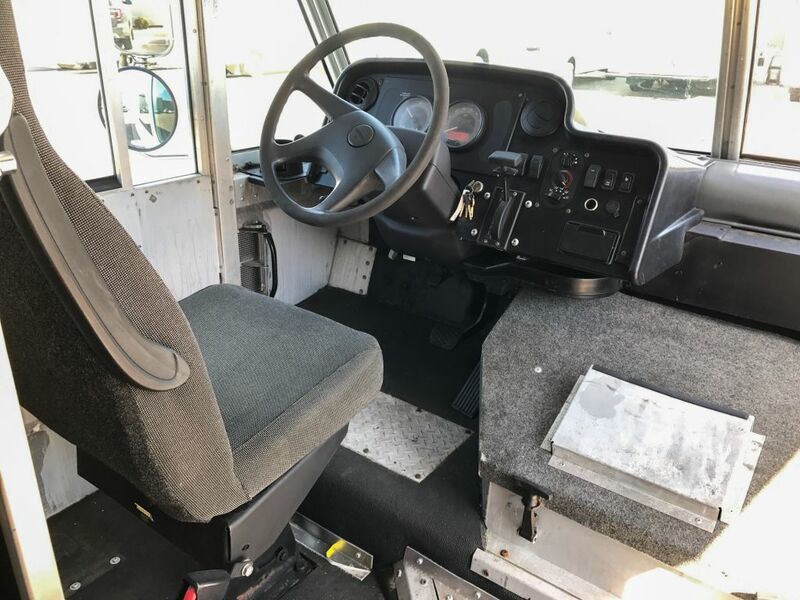 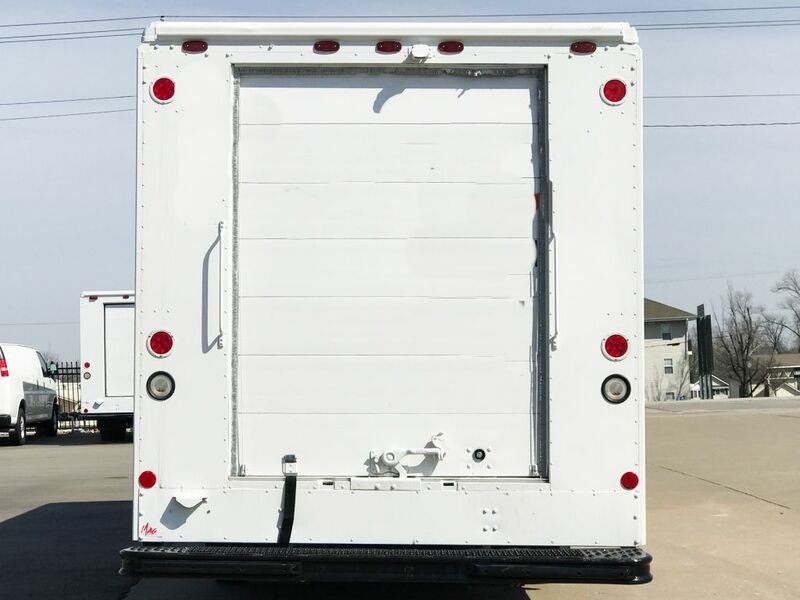 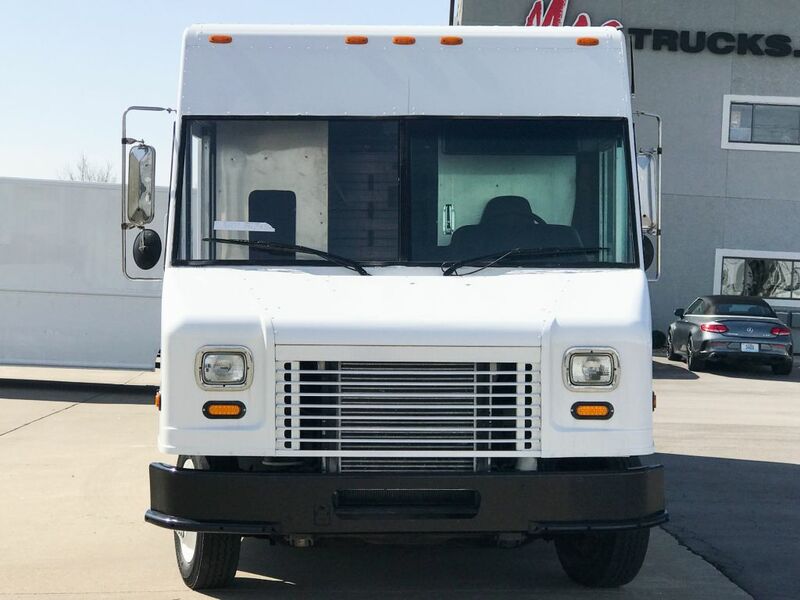 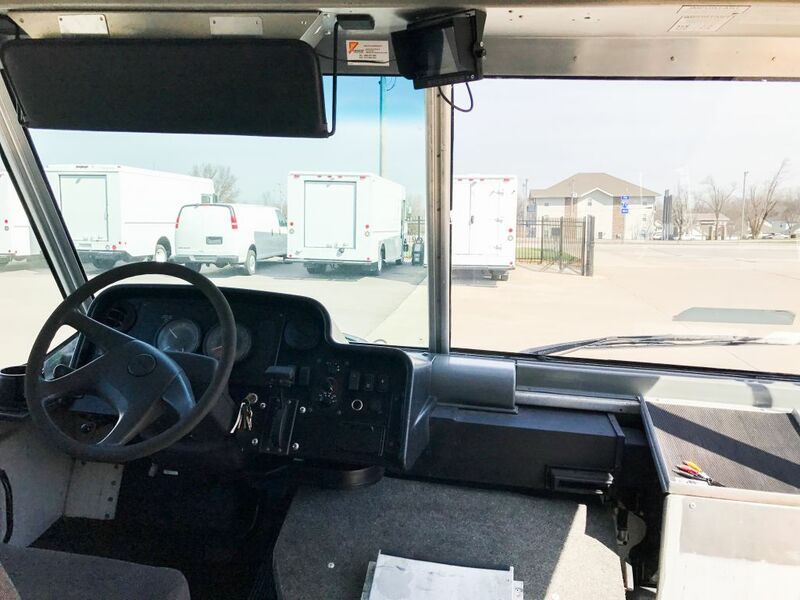 This 2008 Freightliner MT45 step van is equipped and ready to hit your ISP route today. 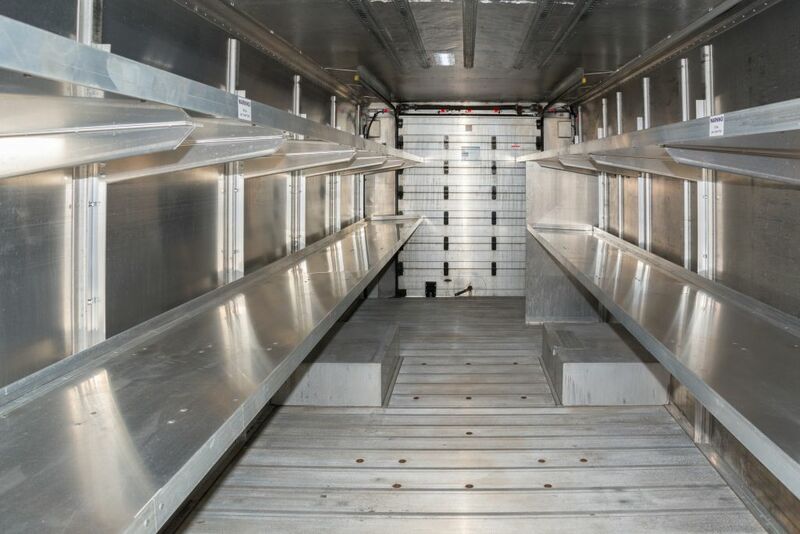 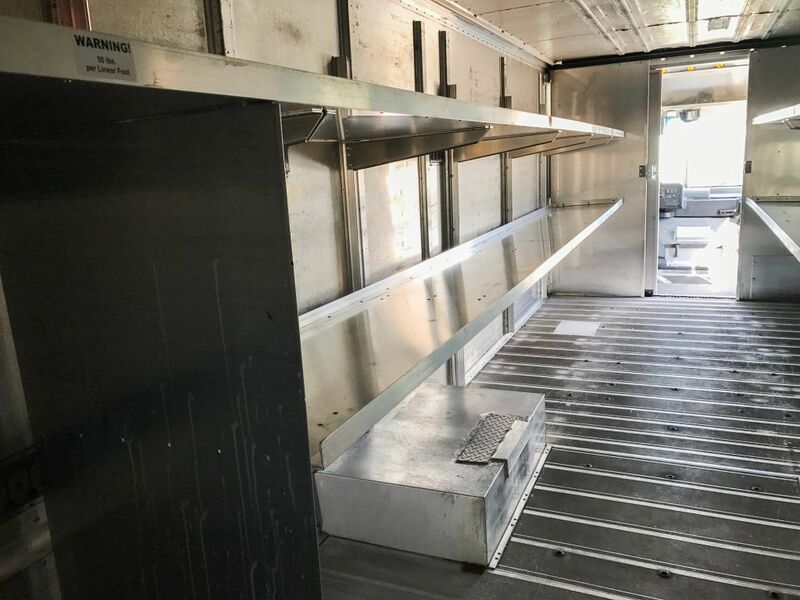 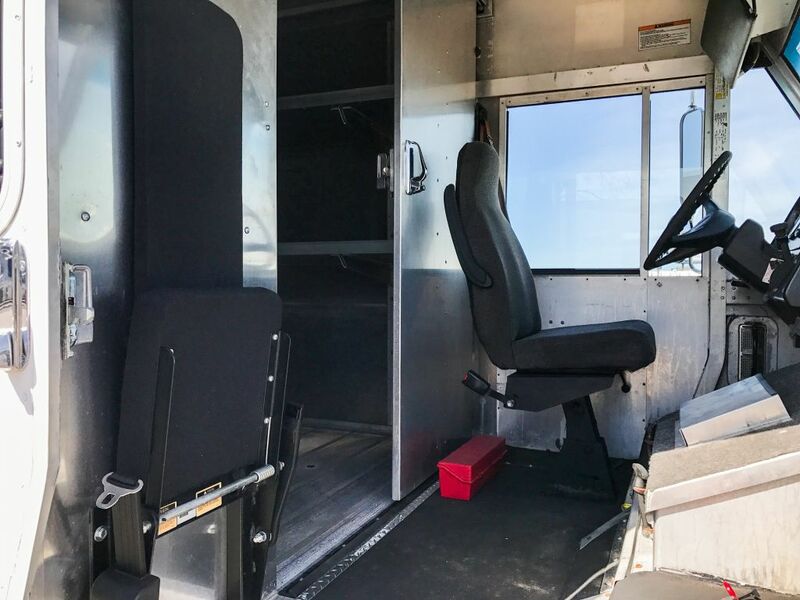 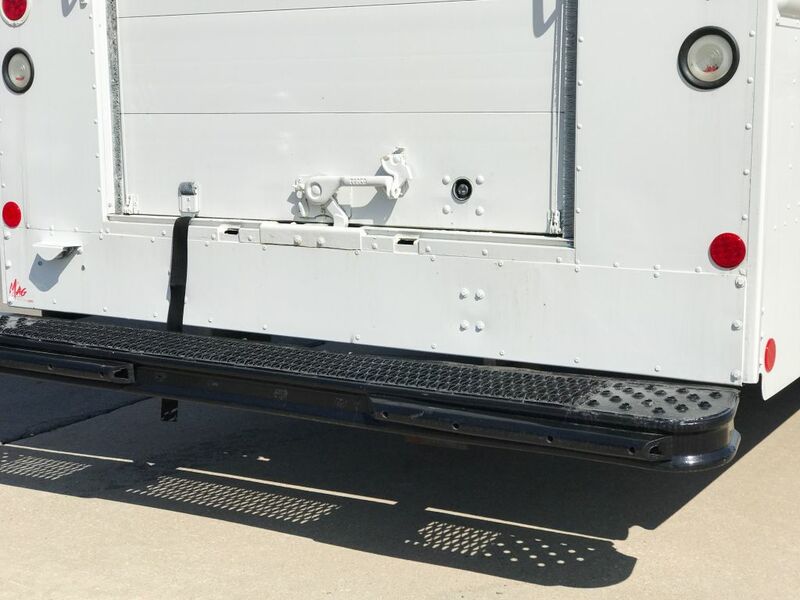 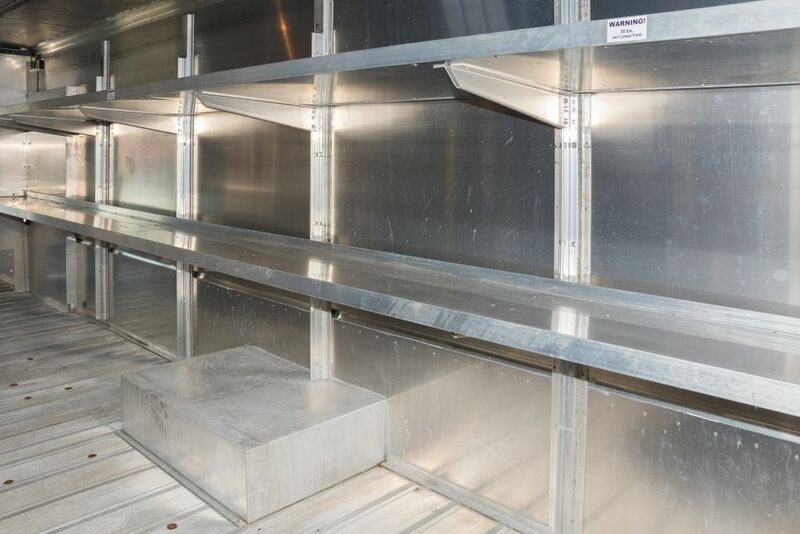 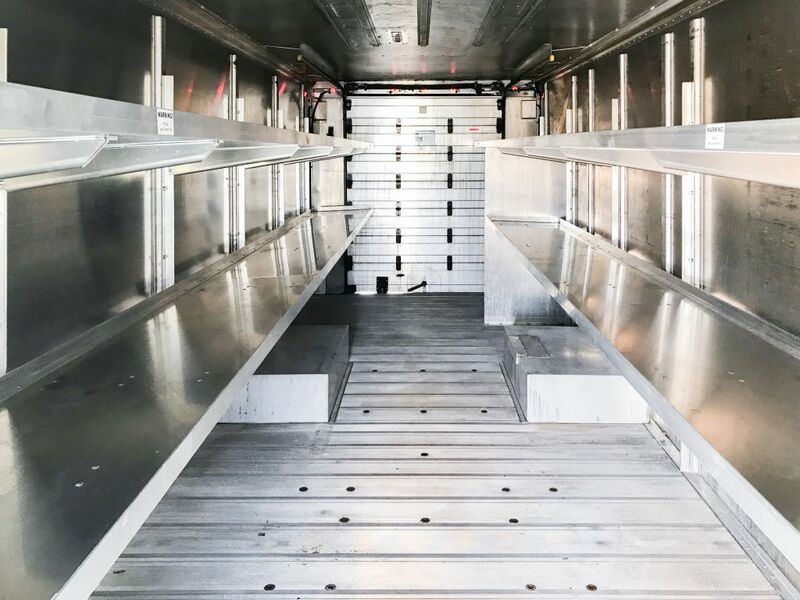 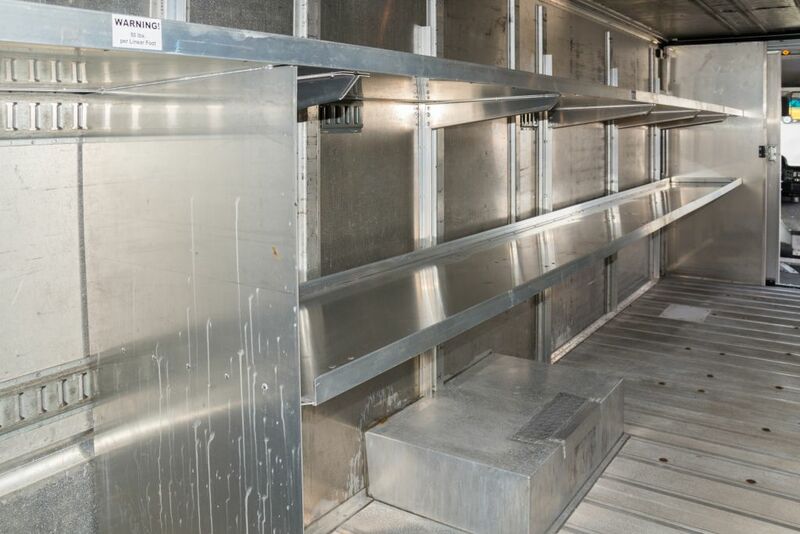 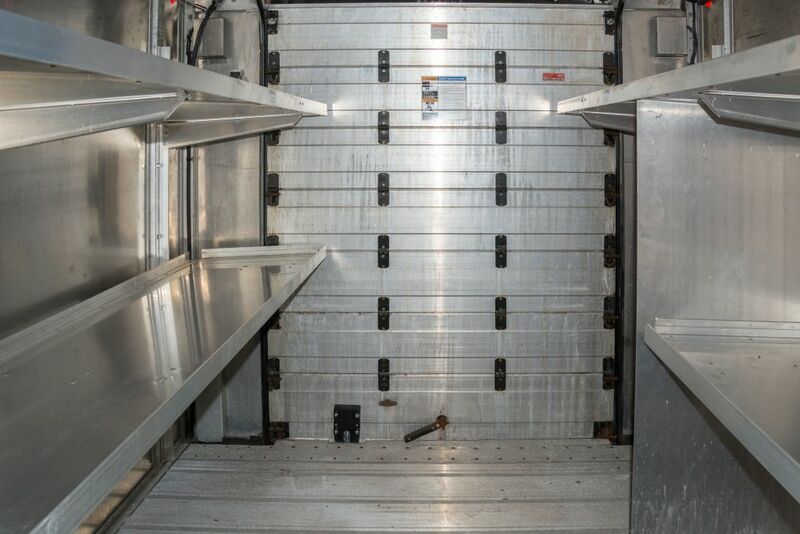 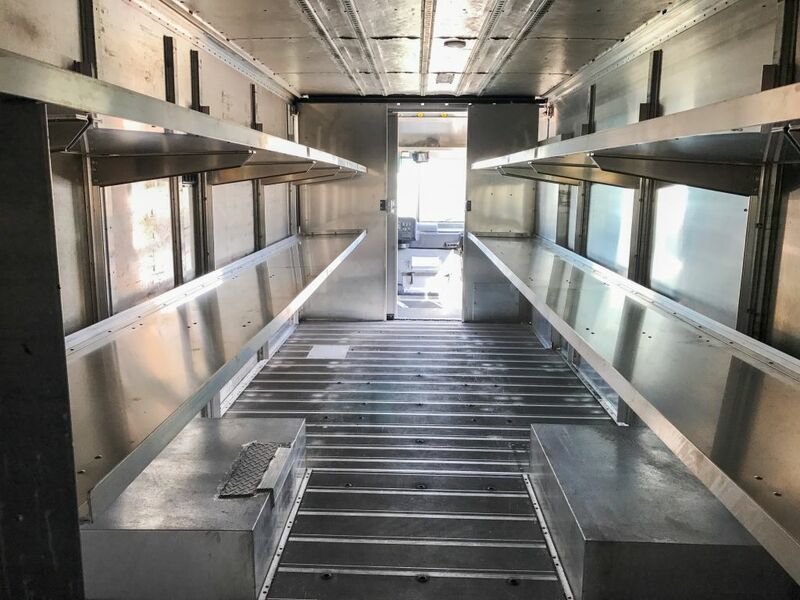 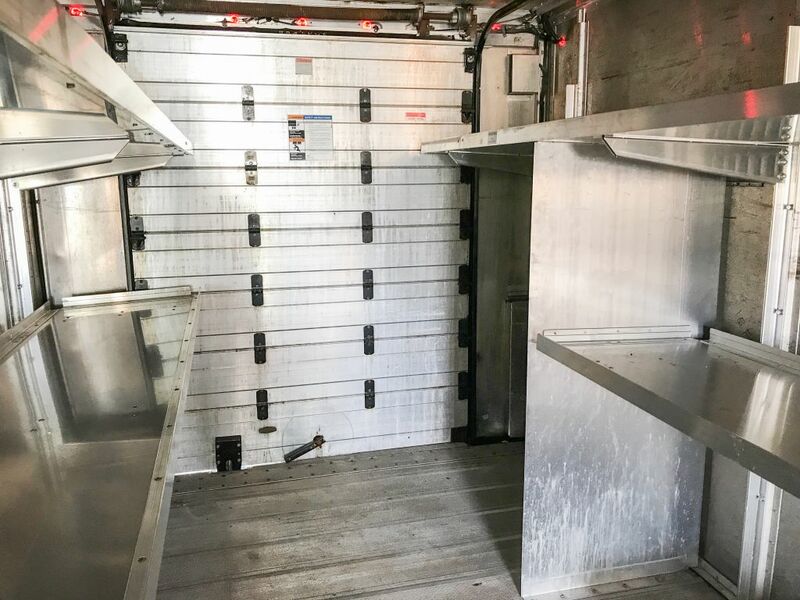 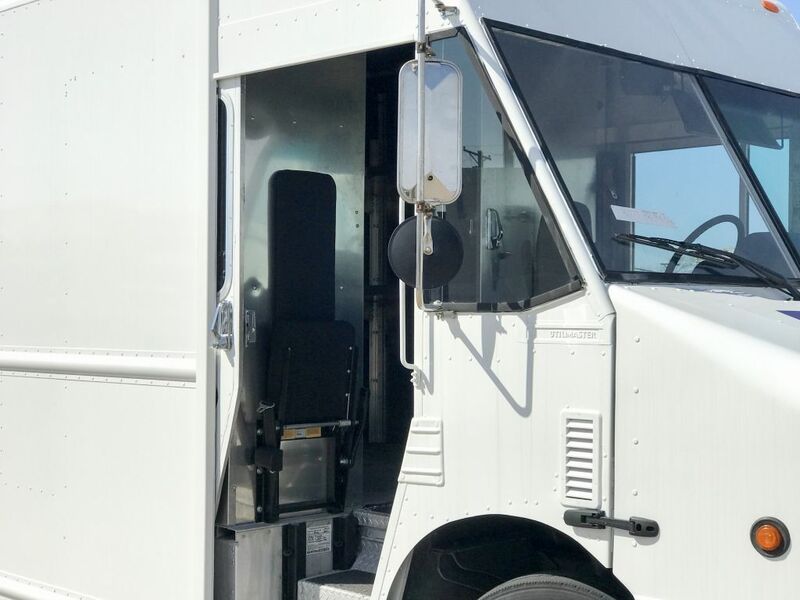 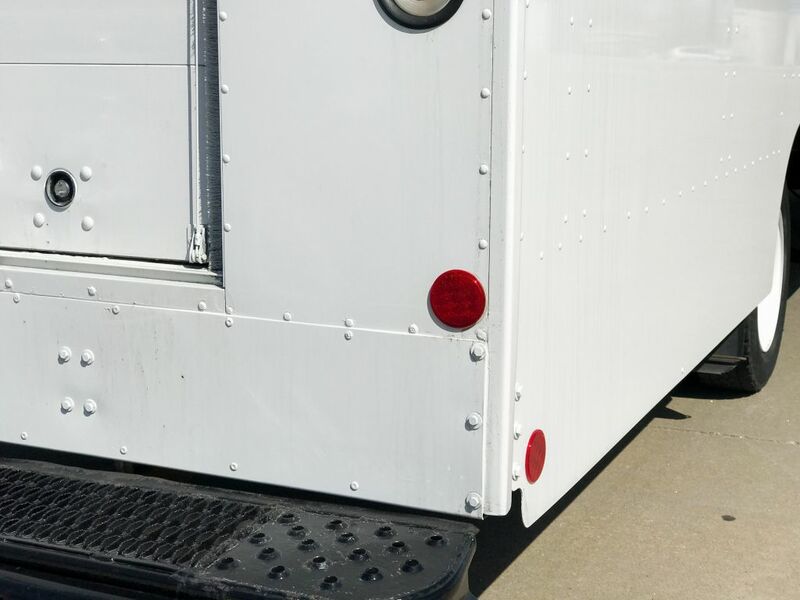 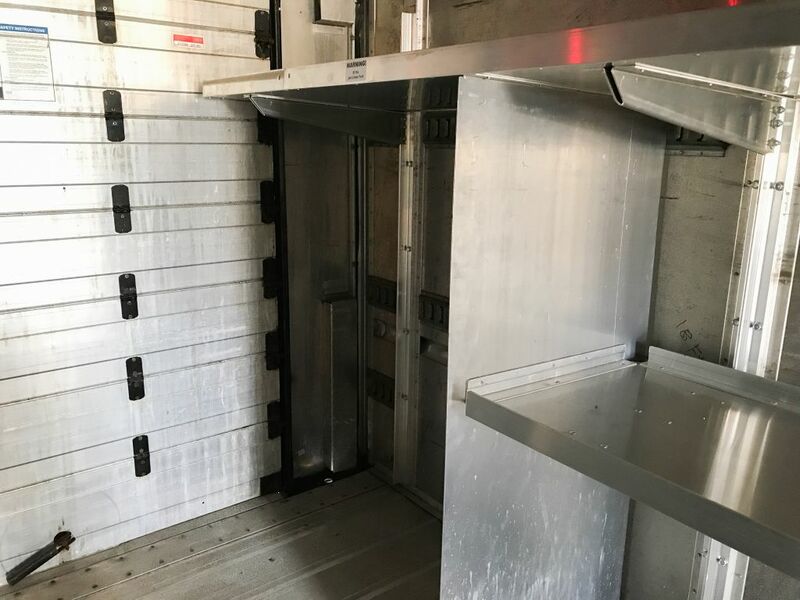 The step van is 22-ft long, and operates on diesel. 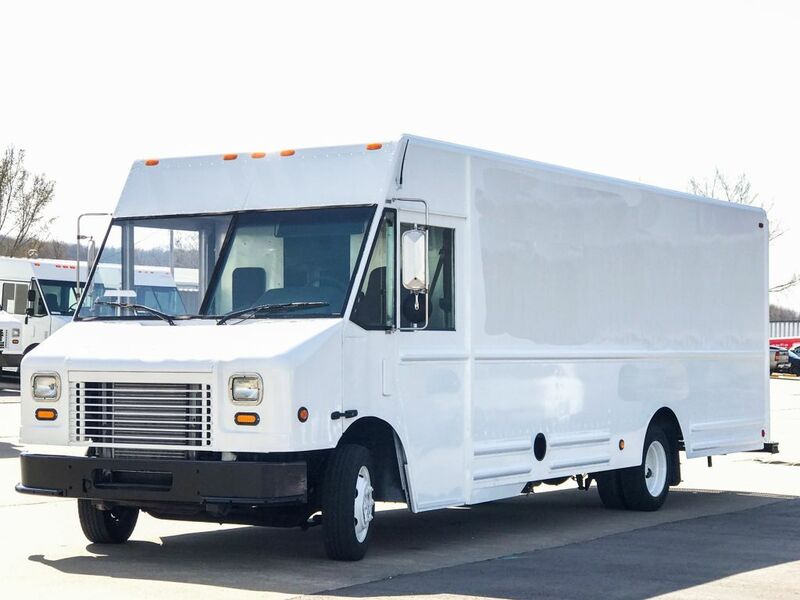 Finance options are available – call us to get started 888.503.7481; reference MAG92377.